Kiwi's Ride to the Wall in Washington D.C.: 5-18-12 This gentleman Bruce Linsday is the guy that I have always admired riding his Knucklehead all over the US. I have a lot of respect for this gentleman. Bruce would always do it with no back up vehicles, my style of riding. 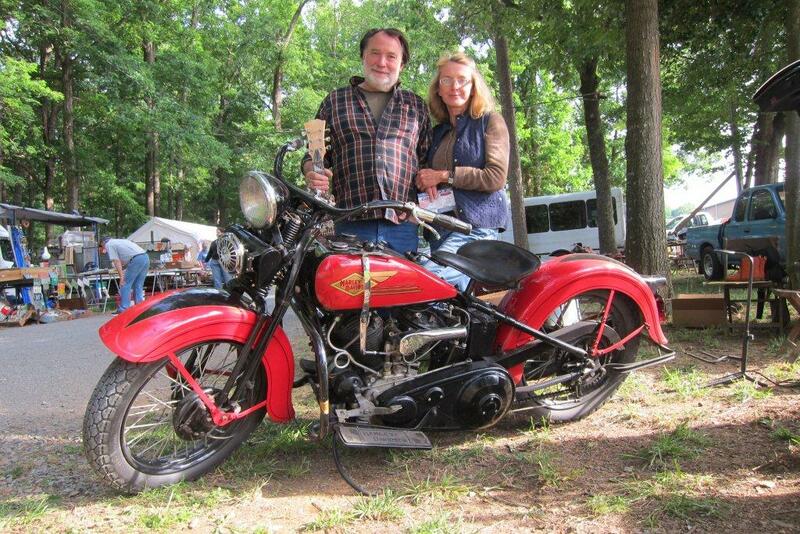 5-18-12 This gentleman Bruce Linsday is the guy that I have always admired riding his Knucklehead all over the US. I have a lot of respect for this gentleman. Bruce would always do it with no back up vehicles, my style of riding.